Certified in the Rolf method of structural integration, the Vodder method of Manual Lymphatic Drainage, and trained in the Barnes method of myofascial release, Clint Burgener has practiced massage since 2002. Clint offers a wide range of massage experience from relaxation to medical rehabilitation. Myofascial release is a safe and very effective technique that involves applying gentle, sustained pressure to eliminate pain and restore motion. Structural integration focuses on aligning the body in a comprehensive and inclusive manner. Clint can give treatment as gentle as spa work and as firm as needed to get the job done. He's always consistent, and he seems to have that "sense of touch" to know how to treat clients and get results. Clint finds his greatest satisfaction and joy in being able to make a positive difference in his clients' lives. Clint has achieved the level of "Board Certified" by the National Certification Board for Therapeutic Massage and Bodywork. Susan was certified by the National Certification Board for Therapeutic Massage and Bodywork in November 2004. She received her massage therapy license from Oregon in January of 2005 and from Washington in January of 2008. 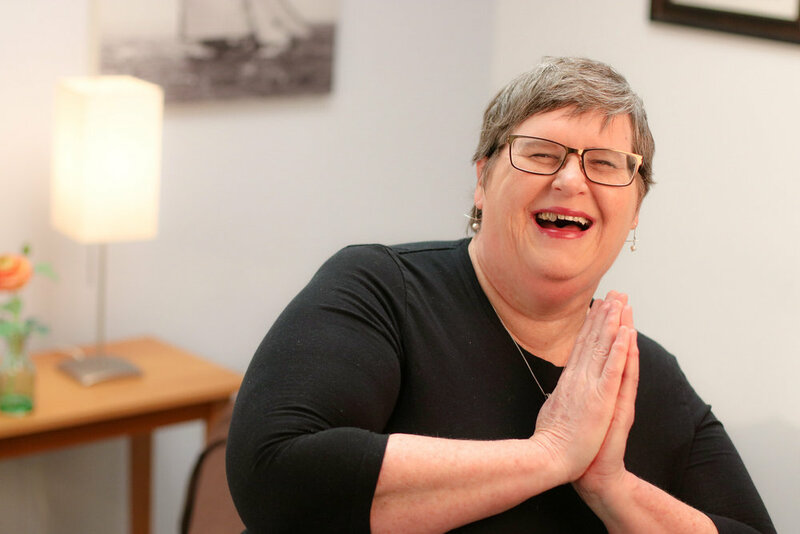 She has completed continuing education courses in the psychology of touch, fusion bodywork (Table Thai), deep tissue, sports massage, and fibromyalgia. Tiffany graduated from Ancient Arts Massage School in Richland, Washington. She is very passionate about massage and always strives to bring all her talent and skills to every session. Her attention to detail and commitment to quality drive her to continuously improve her techniques and find better ways to help her clients. Tiffany's skills include Deep Tissue, Swedish Massage, Pregnancy Massage, and a variety of Myofascial techniques that she uses to help release stuck tissue and restore correct motion and relieve pain and tension in the body. Jenny brings 20 years of experience to her work. Certified in Therapeutic Cupping, Jenny can use a variety of cupping protocols to achieve myofascial release, remove adhesions, and restore structural function, and movement. Jenny's primary goal with massage therapy is to manage chronic conditions, restore movement and function, and to educate clients for pro-activity in managing their particular musculoskeletal conditions.